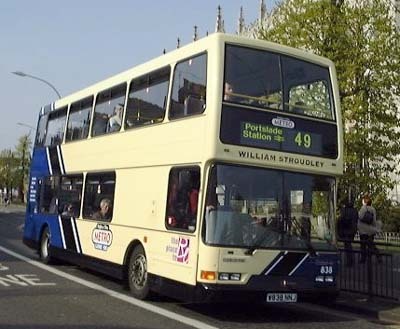 838 Dennis Trident - carried name since delivery in April 2000, on METRO Line 49, repainted into standard new livery March 2005. 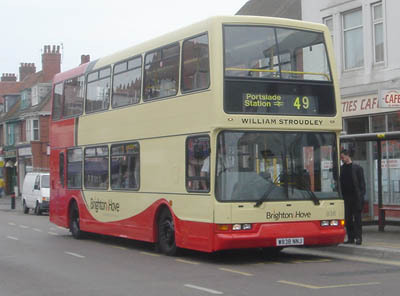 Bus sold in July 2013. 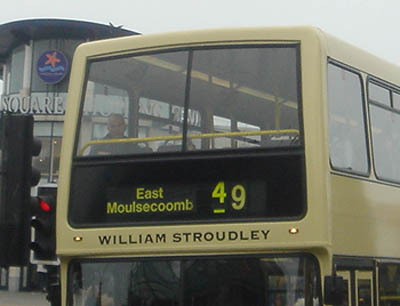 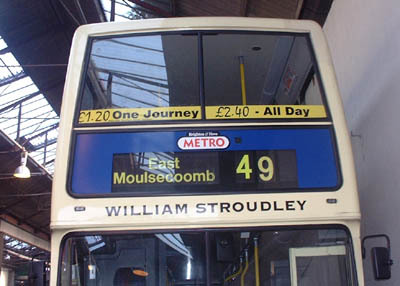 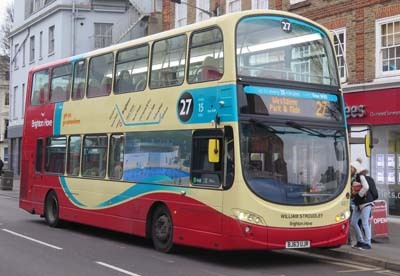 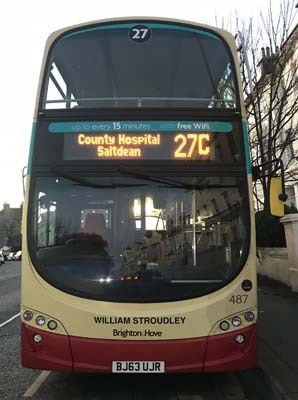 Name reappeared on 487 Volvo Gemini in November 2013.